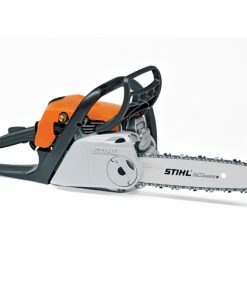 The mitox CS45 packs a powerful 45cc engine, with a shortened 16 inch guide bar ensuring maximum power and performance – when working with tough knotty wood where a longer guide bar would start to struggle, the CS45 keeps on cutting. 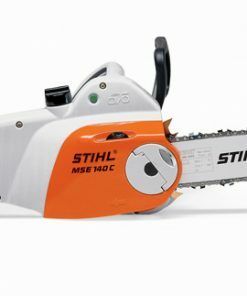 The magnesium alloy crankcase combined with the shorter guide bar saves weight and improves balance, making the CS45 easy to operate in the harshest conditions. 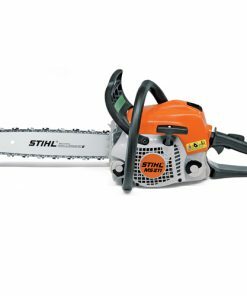 Starting is made easy with the addition of a decompression valve, whilst extended periods of work are catered for by tool free access to the air filter, fuel and chain oil tanks. 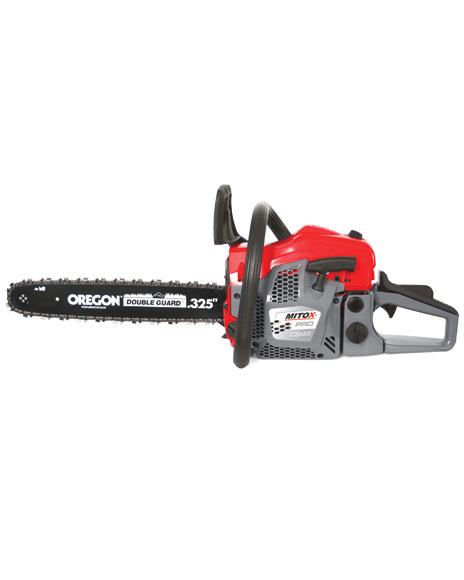 Trusted Oregon Brand Cutting Gear All Mitox PRO Chainsaws feature proven Oregon brand guide bars and saw chain. 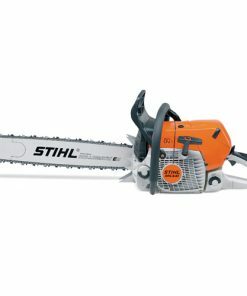 The world leader in chainsaw performance, Oregon cutting gear offers maximum cutting performance. 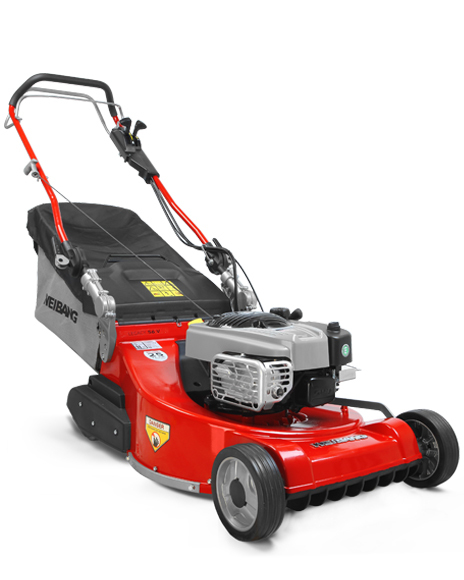 Oil Pump Adjustment As well as automatic chain lubrication, all models feature adjustable oil pumps. 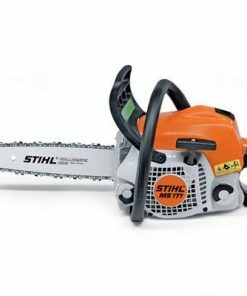 Big Power – Easy Start The Mitox CS45, CS50 and CS56 chainsaw models feature a decompression valve to aid in the easy starting of the powerful engines. 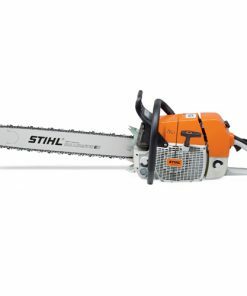 Quality Components Professional grade components such as heavy duty crankshafts combine to make our highest quality chainsaws.